Happy tummies make for happy learners, and good nutrition is essential to growing bodies and minds. The Montessori philosophy of learning and applying practical life skills promotes appropriate independence at an early age. 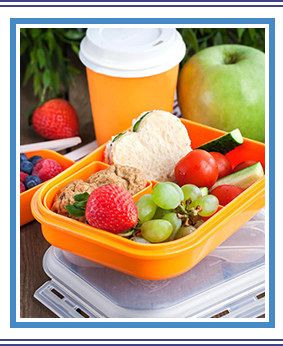 Until Monticello is able to provide the federal free or reduced price meal program, we encourage students to work with their families to plan ahead and pack nutritionally sound lunches from home. Keeping your body properly fueled is important to the learning process. Be sure to include a variety of foods from all the USDA recommended food groups and limit sweets and artificial additives.